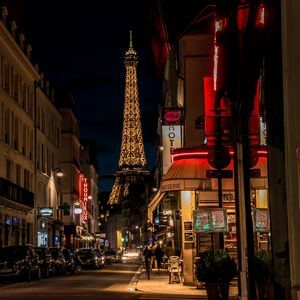 We all know about Paris as the most magical and romantic city in the world thanks to literature, poetic French chanson and, of course, movies. 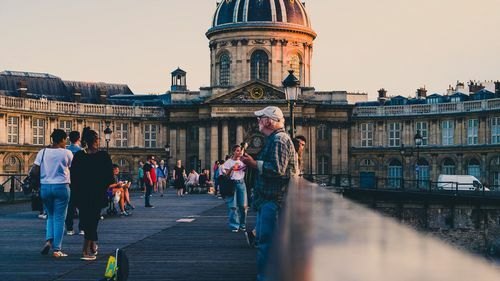 On this unusual self-guided tour of Paris, you will feel like the main character of your favorite movie, which takes place right in the center of Paris! Starting the guided tour at the Lumiere brothers' house where they held the very first film screening in the world in 1895, you will walk along beautiful streets through the historic centre of Paris. 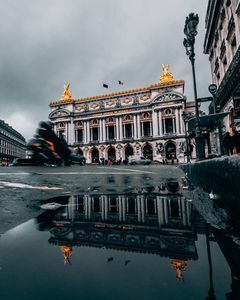 You will visit places that served not only as the background in famous movies, but, just like actors, played their own important, memorable role in them. So prepare your cameras and Instagram for lots of new photos! 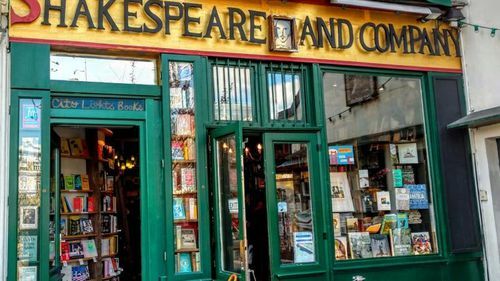 Besides checking your knowledge of classic cinema, you will learn how to get into the Louvre Museum without a line, have a cup of coffee at the unusual bookstore with a unique interior, and visit the most romantic quayside in Paris. Lois L. Привет, я Луис!